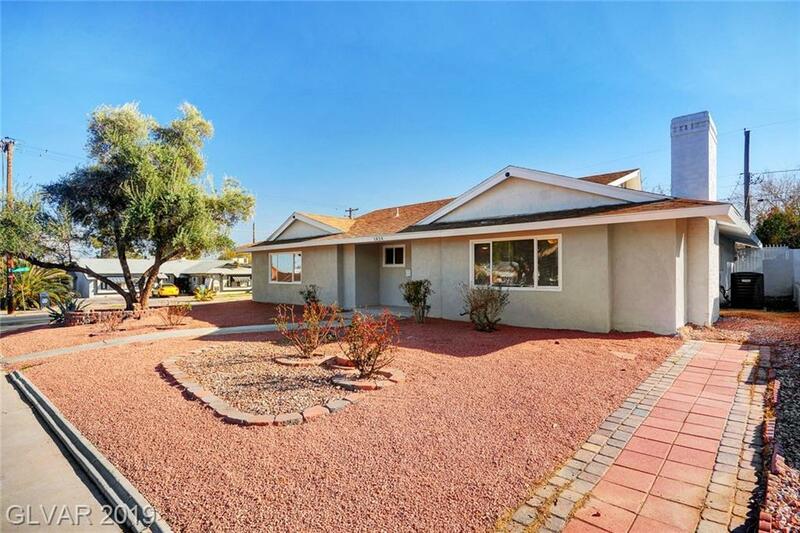 NEW corner lot home! 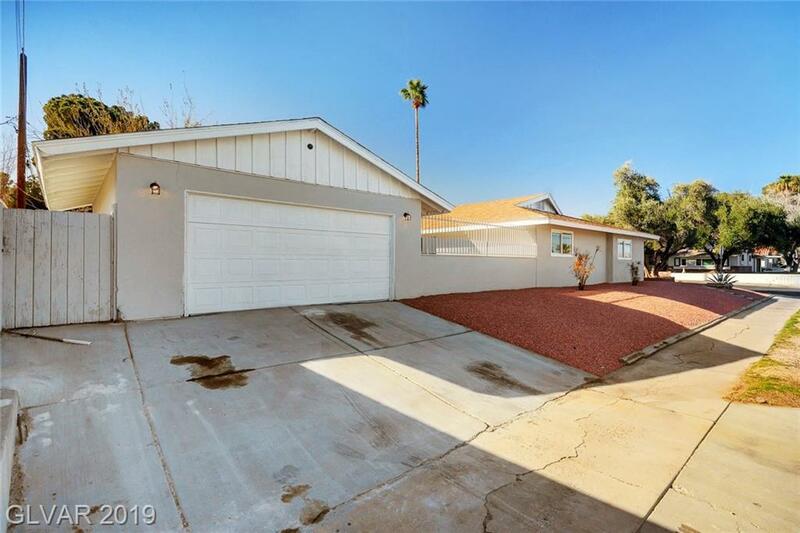 4-bed / 2-bath & a huge detached 2-car garage! Immaculate interior boasting a STUNNING wood-burning fire place upon entry! 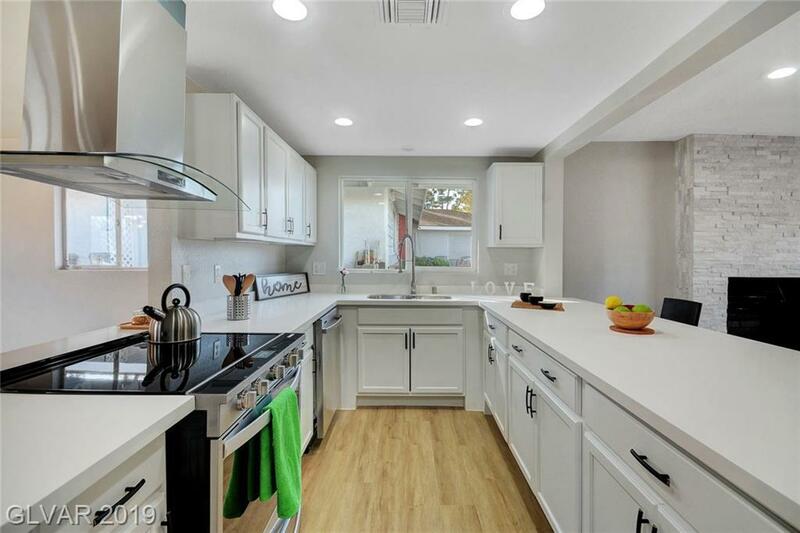 NEW flooring, baseboards, quartz counters, white shaker cabinets, paint & so much more! Plentiful space in this open floor plan! 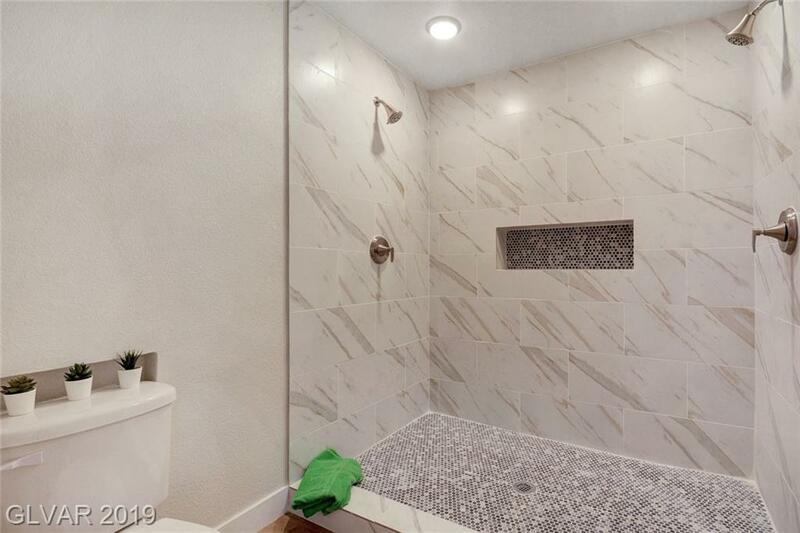 Master suite w/ HUGE dual shower! Welcome home!